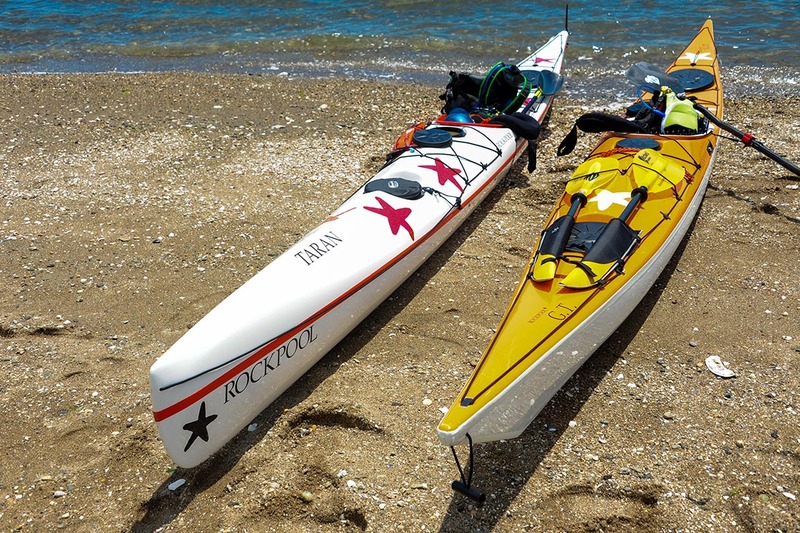 Take a private tour with a skilled, knowledgeable, and friendly guide. 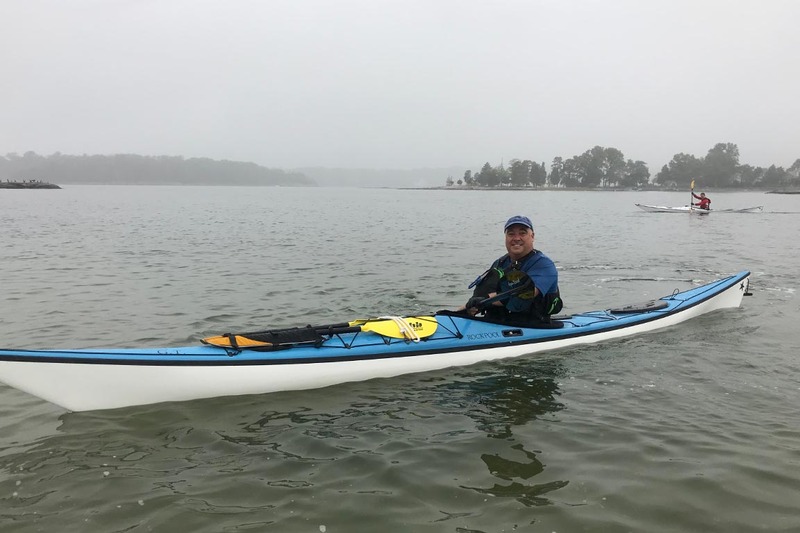 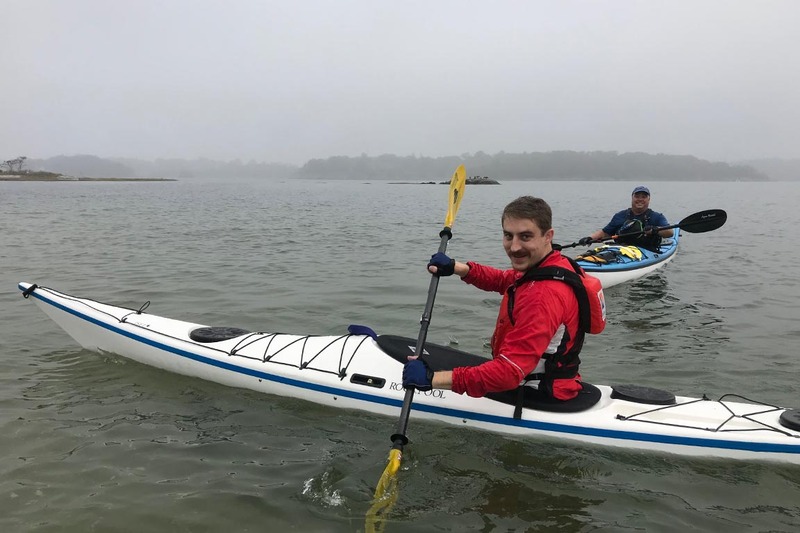 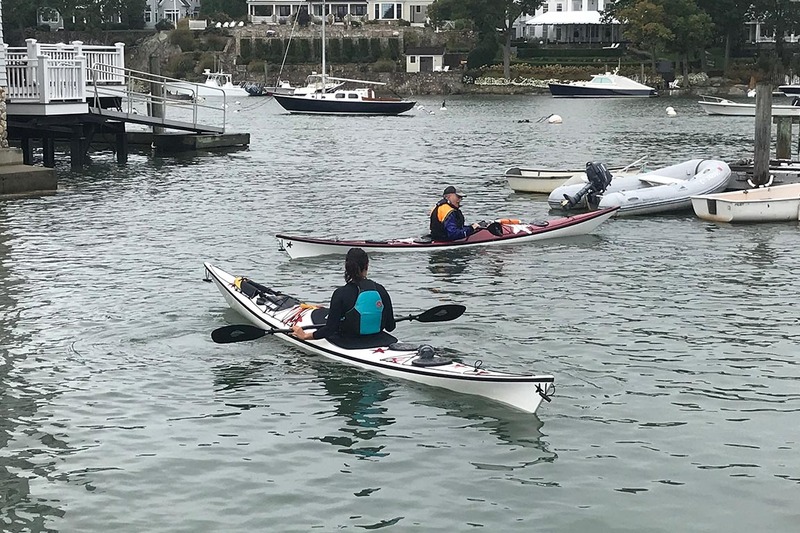 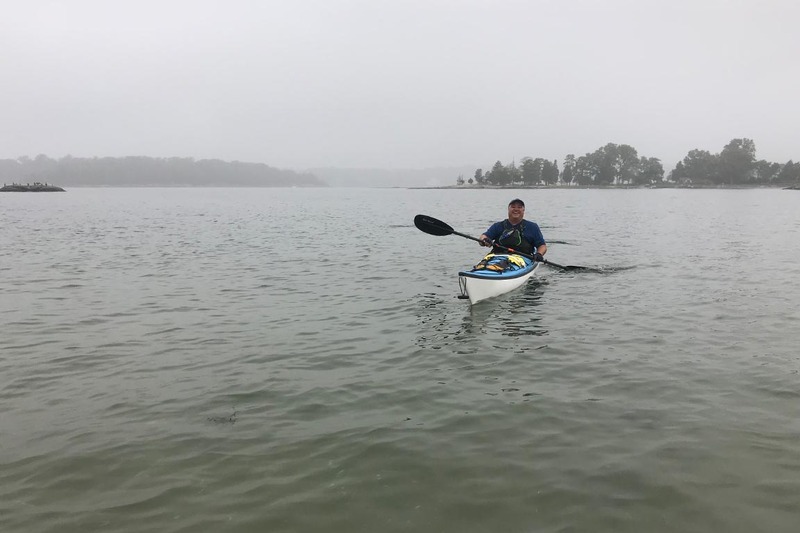 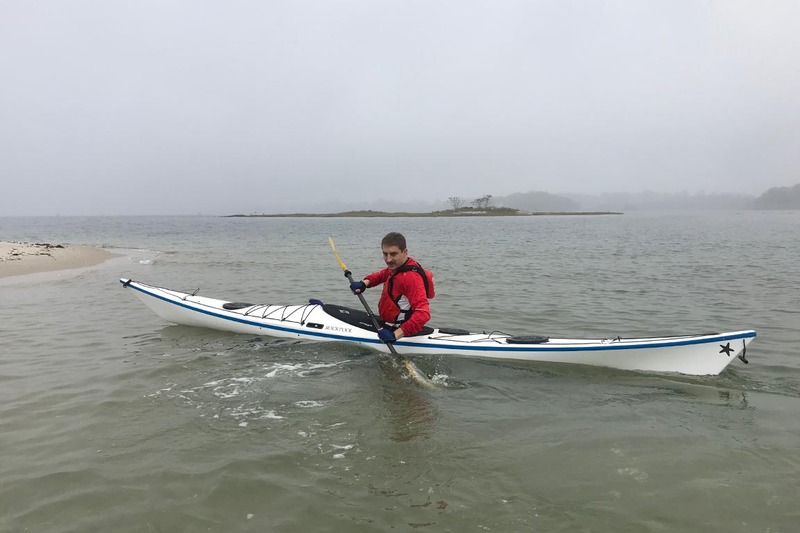 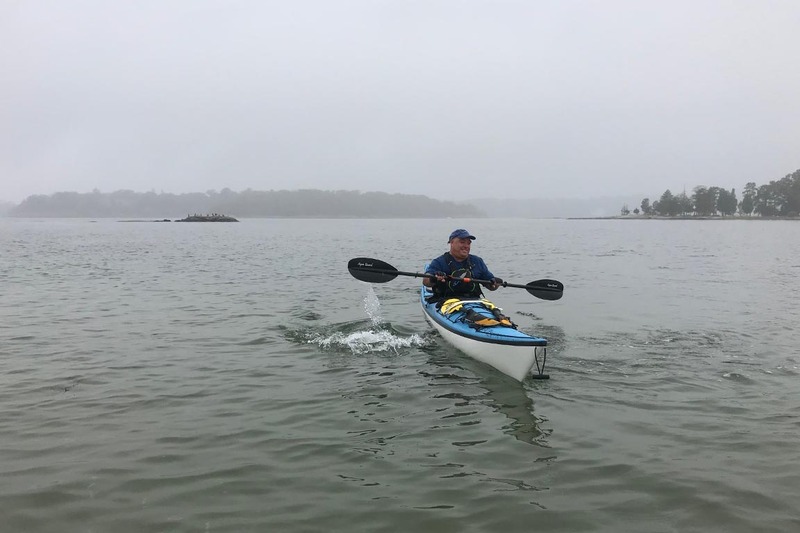 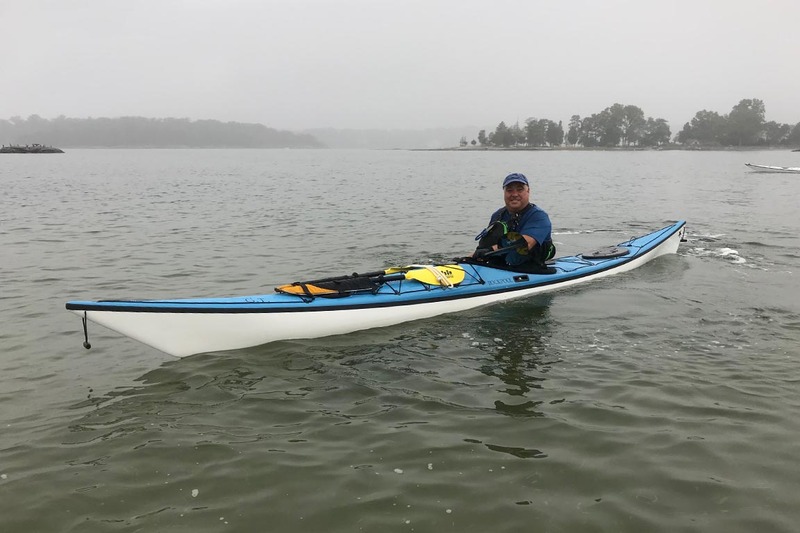 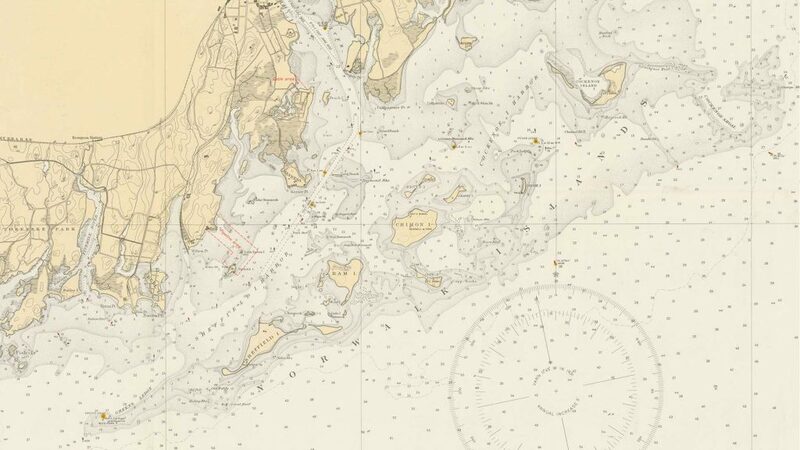 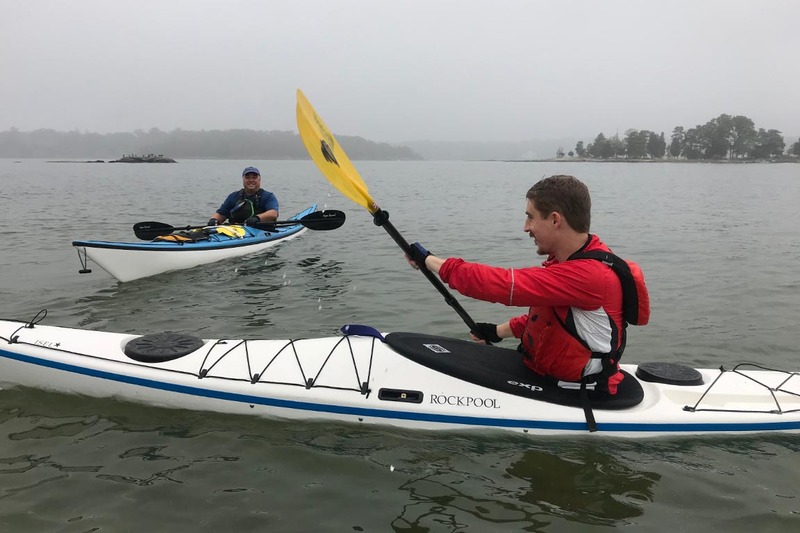 If you are looking to get out privately with one of our guides, Sea Kayak Connecticut is happy to accommodate. 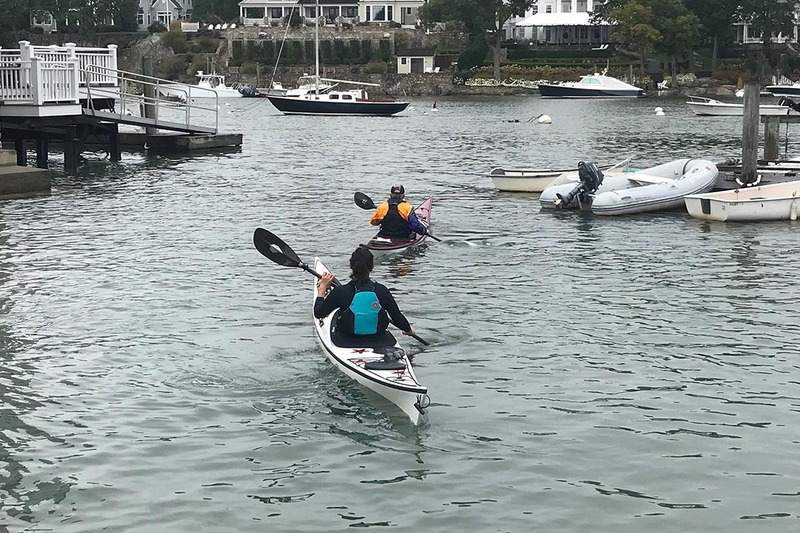 We can offer one of our regularly scheduled tours or put together a customized outing just for you. 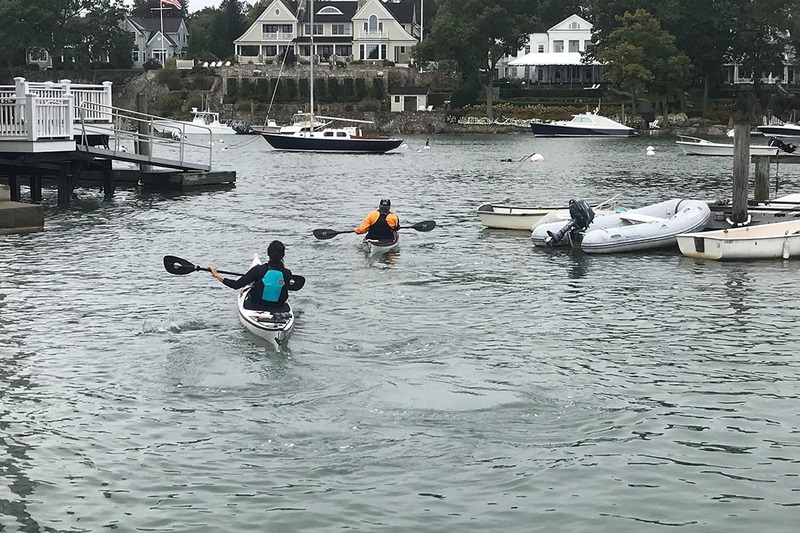 Launching from the Saugatuck River boat ramp, numerous destinations are possible, including points of interest within in the Westport Harbor or island destinations within Long Island Sound. 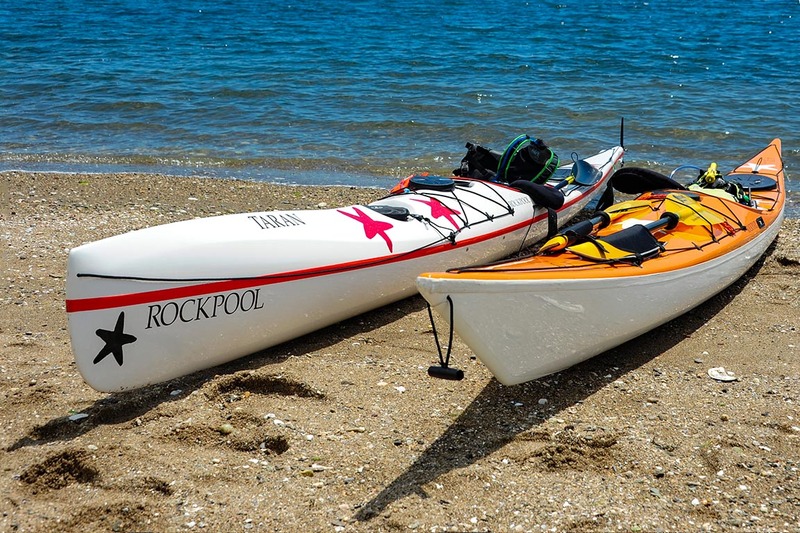 Our private tours are suitable for beginner paddlers.